At the beginning of summer, we met Gavin Held, a rising senior at South Dakota State University pursing an Ag Systems Technologies degree with a Precision Agriculture minor. Gavin told us, “I am excited to be able to work with the SoilWarrior machine as well as meet the individuals that operate them in the fields.” Gavin accomplished that goal for the summer and much more. Learn more about his internship experience through the following Q&A. Q: Tell me about your internship project. A: My internship project this summer included working with new Raven products. I was able to test the new SoilWarrior ISOBUS Control Module powered by Raven on a test stand. During the test, I would setup a mock SoilWarrior, and then run through the multiple features that the control module offers. 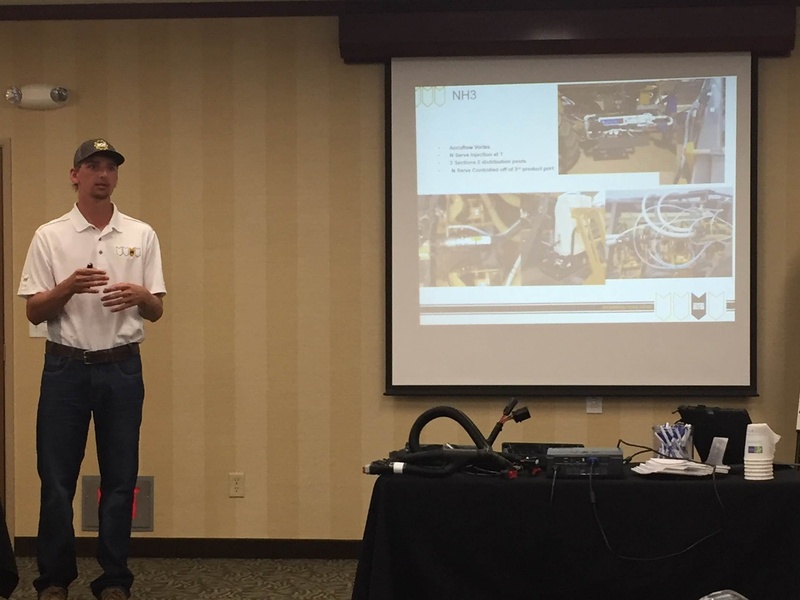 I also worked with Derek Smith, ETS Precision Ag Account Manager, on quick start guides for a step-by-step setup of a machine with the new control module. Q: What was the highlight of your internship? A: The highlight of my internship was the multiple field days I attended. I really enjoyed going to Zone Schools and meeting the farmers that have incorporated the SoilWarrior into their operation. Having the opportunity to go out into a strip-tilled field to see the benefits of the practice first hand was also a highlight. Meeting new people that are interested in changing their farming practices by introducing cover crops, strip-till, as well as other sustainable practices was very informational. Q: What new skills and knowledge did you gain through your internship? A: I gained or improved on many skills throughout the summer such as, communication, time management, and organization. I was assigned multiple projects over the summer that required those three skills. After I completed a project, I would evaluate my work and learn how the project could have been handled differently. Which in return I would incorporate that into my next project. The knowledge that I have gained from working in an office setting, field days, listening to the farmers who run the SoilWarrior, and from speakers at events is unforgettable. I now know the benefits of strip-till and how growers are implementing cover crops into their operations. Also, I studied and worked with new and current technology being used by ETS. 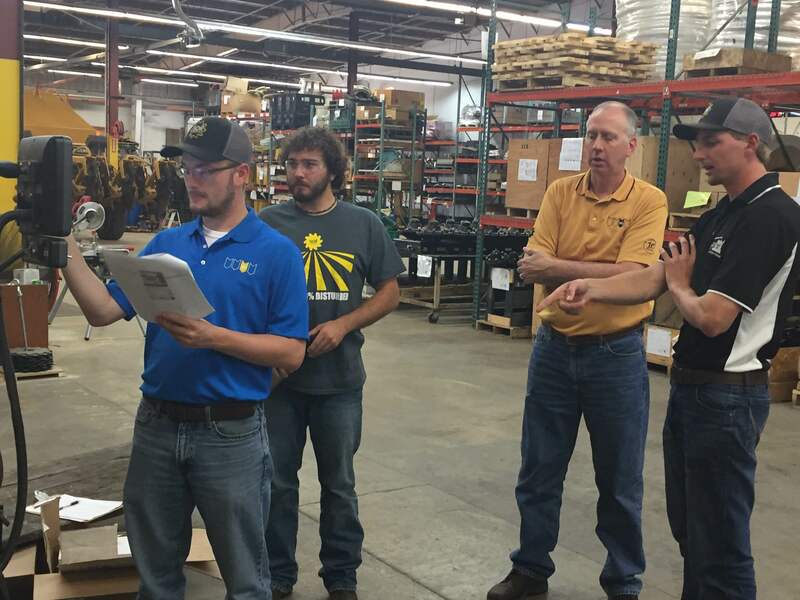 I built cables, setup machines, and improved my trouble shooting skills, which increased my precision ag knowledge.